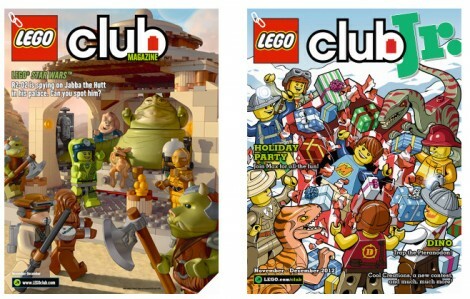 An email newsletter with exclusive Lego club news, building steps and competitions. Invites to special building events and exclusive meetings. Also lego.com has Free online games and videos for your child to enjoy! If you like Free Magazines, be sure to click here and request a Free Subscription to Parents Magazine! This is a one year subscription. Allow 6-8 weeks for the first magazine to be delivered. 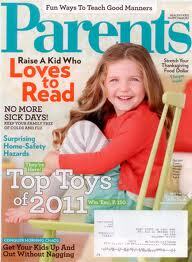 Get this invaluable offer for 7 Free Issues of Parents Magazine. What an awesome way to stay informed from leading doctors and child experts. Get the latest insight on toys and games that improve brain power. As well as, tips for handling emergencies. This is fantastic for Parents with children of all ages. It’s always great to stay in the know of the latest trends & information when it comes to our kids. Just fill in the form and your issues will begin to arrive in your mailbox. 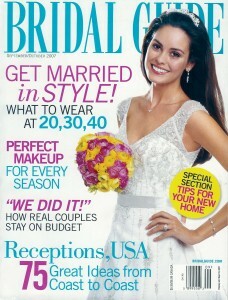 Get your Free Bridal Guide Magazine for Two Years by simply visiting this link provided and filling in the form, on screen 2 select no to all the offers. Within 6-10 weeks your first issue will arrive. Don’t miss the chance to get your Free Latina Magazine Subscription. Just visit their site, fill out the registration form, and claim your 1-year complementary subscription to Latina Magazine. Please allow 4-6 weeks for delivery. 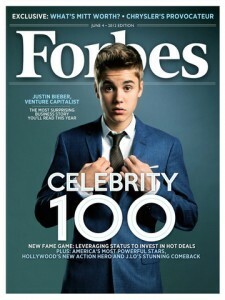 For a Free Subscription to Forbes Magazine , simply follow the link to get started. Just input your contact info , and there is even a place to refer a friend. What an excellent thing to get for the upcoming year! Allow 8-10 weeks for your first issue to arrive. 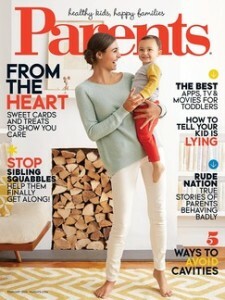 Get a Free Family Circle Magazine Subscription by visiting Sierra Trading Post’s Facebook fan page. Simply click ‘like’ to access the order request form. Fans will receive one full year subscription. Offer limited, hurry while supplies last. Get a Free 1-Year Subscription to Maxim Magazine. Just visit their site and fill out the registration form. If you qualify, the first issue of your complementary subscription should arrive in 10-12 weeks. Note that quantities are limited. 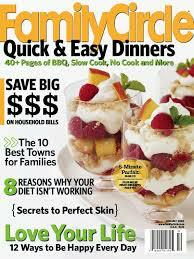 You can sign up for 2 Free Issues of Prevention Magazine. Just visit this offer, fill out the request form, and enjoy your free 2 issue subscription. From their site: Prevention is the world’s most popular health magazine — 12 million readers — every month! It shows you the very latest and best ways to lost weight, improve nutrition, prevent illness and enjoy life more!